Eaves help to provide strategic shading to windows, which in turn can help to lower heating and cooling bills. Eaves are the part of the roof that hangs out over the walls to provide shade to the outside of your house. An eave is formed when the ends of the rafters extend past the outside walls and hang over the side of the house. Eaves are made up of two main portions: the fascia and the soffit. The fascia is a board that runs around the building horizontally, beneath the eaves, to cover the ends of the roof’s protruding rafters. The soffit is the panelling which forms the underside of the eaves. Eaves are important for a few reasons. Eaves encourage water to run off the side of your house rather than directly down its walls. 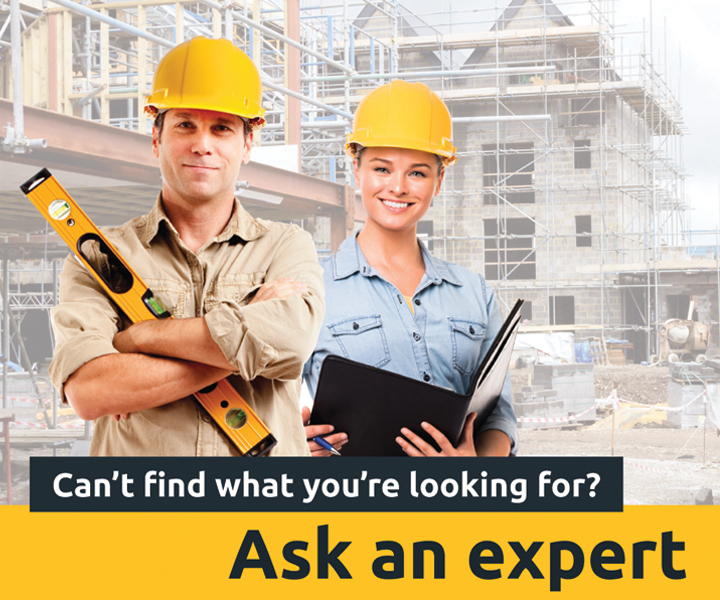 If water is allowed to run down walls, several leakage-related problems can come about. First, leaks between the join of the roof and the walls might occur. Secondly, rain can leak into any below-ground storeys. If eaves are installed, rain is shielded away from the walls rather than pooling around the footings where moisture would be likely to encourage decay. Mud is also less likely to splatter back onto the walls if there are eaves installed. Equally as importantly, eaves provide shading to windows which helps keep the interior of the house at a comfortable temperature. Windows are responsible for much of the heat that's transferred in and out of a home, and strategically placed eaves will help to ensure that you get sunlight through your windows during winter, and shade from the sun during summer. Well placed eaves can have a very significant effect on the climate control costs of a house. Some modern houses are built without eaves - in these cases, it may be possible to improve shading with things like plants or awnings. How are eaves designed and constructed? 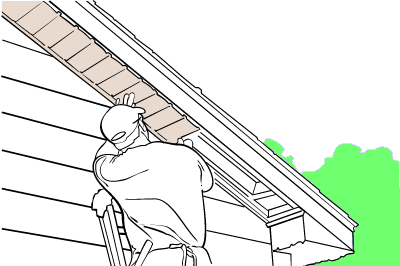 The width of an eave is related to the pitch of your roof. A steeply pitched roof will result in a narrow eave, and vice-versa. The width of the eaves on north facing windows should be 45% of the height measured from the bottom of the window to the top of the eave. This will ensure that the maximum amount of heat from the summer sun is blocked by the eaves, while still allowing the warmth from winter sun to penetrate the window. Eaves are normally also designed to incorporate guttering. Guttering which feeds into rainwater tanks is another way your home can be designed to reduce bills and conserve natural resources. Eaves are especially appropriate for Australian climates. Shaded windows help keep your house cool, which reduces need for artificial cooling, which in turn improves the energy efficiency of your home. In warmer climates in the north of Australia in particular, eaves are a very important aspect of a roof.